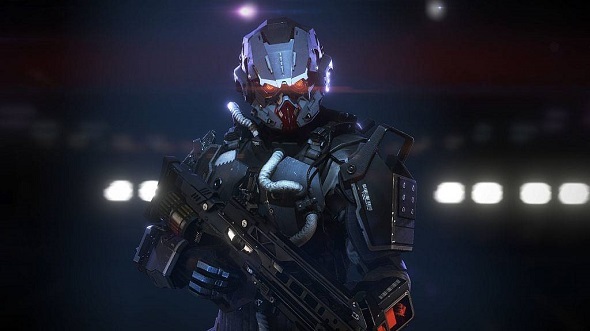 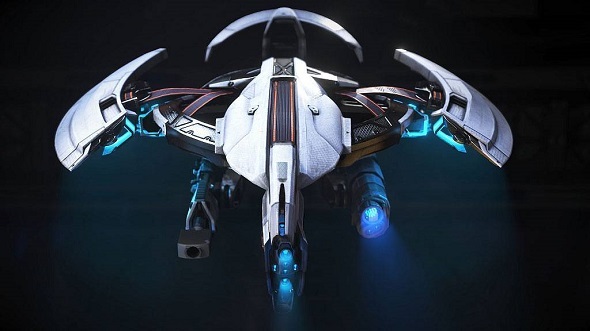 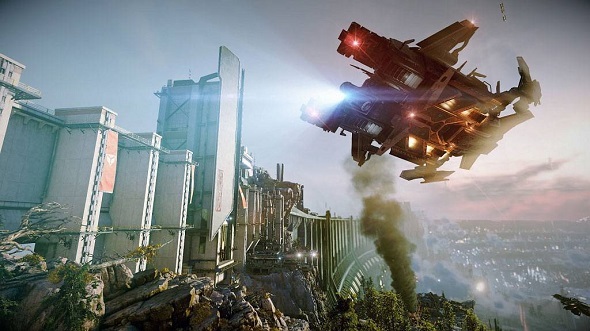 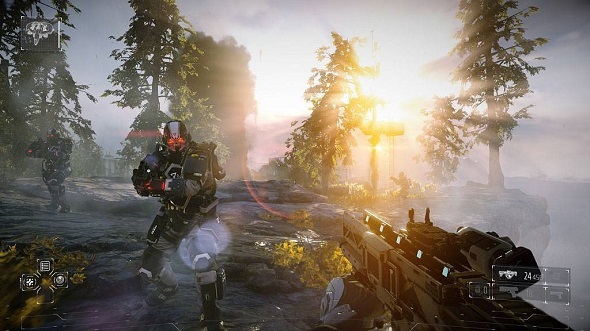 Yesterday Guerrilla Games company, the developer of Killzone game series, shared the information about its new project - Killzone: Shadow Fall - and showed the fresh game’s screenshots. 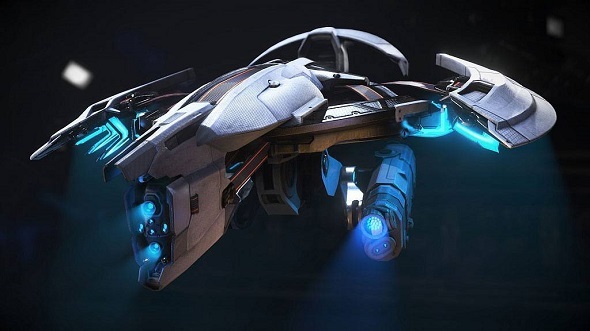 - and the last but not the least thing is a post-launch support. 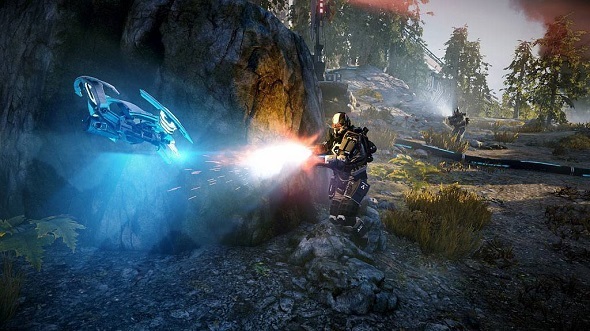 We are talking about the constant release of add-ons that will provide new gameplay features for the players, as well as new multiplayer maps for free. 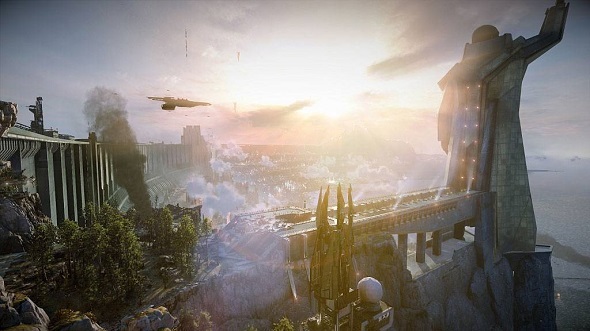 In addition, the developers have also presented fresh Killzone: Shadow Fall screenshots, which you can see below. 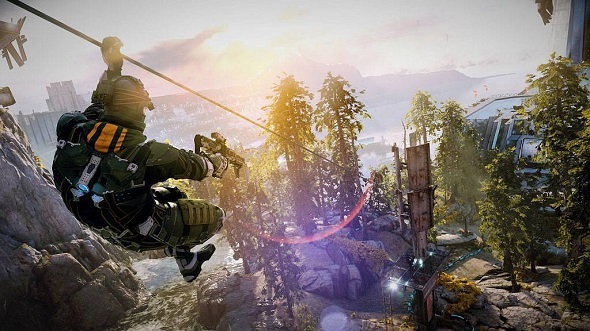 In the meantime, we’d like to remind you that this first-person shooter will be released November 29, 2013 for PS4.